Kalyan F&B Private Limited is the exclusive importer of 'be' products into India. India packaged coconut water is projected to grow at a CAGR of over 17%, in value terms, during 2017-2022, on the back of rising health concerns due to hectic and stressful lifestyle and increasing consumer spending on wellness products to prevent signs of aging. 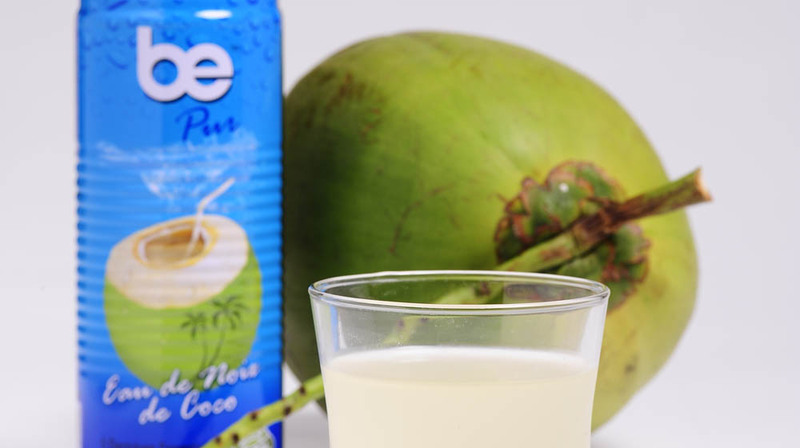 The surging demand for packaged coconut water can be attributed to growing awareness about the potential health benefits of drinking coconut water, natural and healthy drinks over high calorie carbonated drinks. Kalyan F&B’s “Be” Coconut Water is currently sourced from a single estate farm in Southern Thailand. Kalyan F&B Private Limited is the exclusive importer of 'be' products into India. Verma says, “We are looking for distributors who are already dealing in premium imported food and beverages. The dynamics work very differently with domestic and imported food products. Quality-All the products imported to India are on the same benchmark has been sent to other developed nations like Canada, US, Europe etc. Packaging- International level packaging with cans, zip lock in chips pack, recyclable packs/cans. Pricing- 'Quality comes with a price' and we still try to offer the best price to customers in our product range.